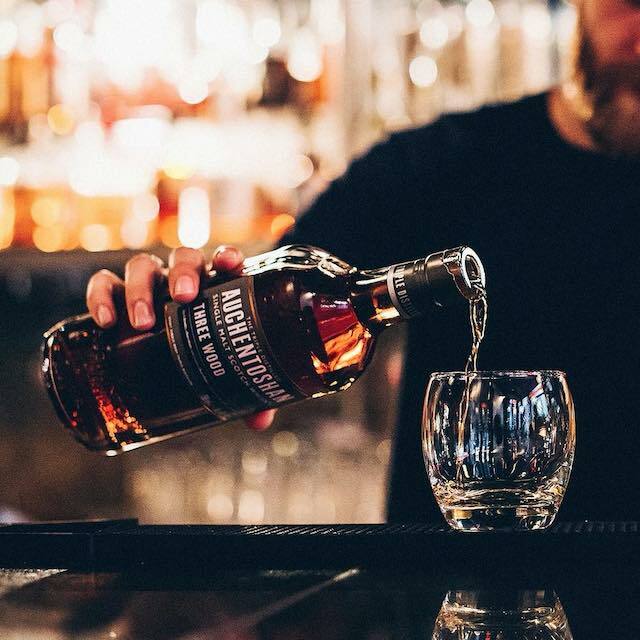 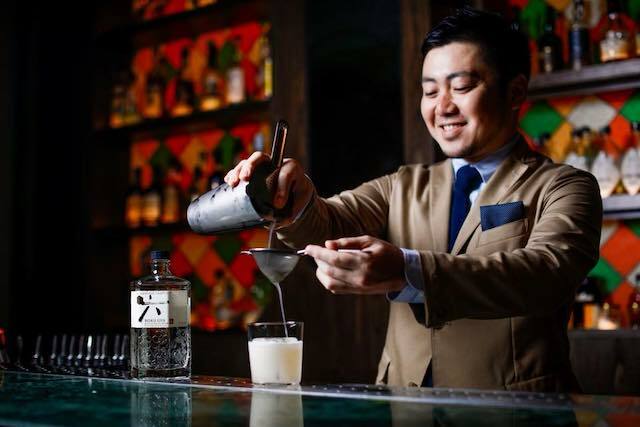 The mechanics is really simple, all one has to do is to purchase MC Classic’s selections of liquor which includes Auchentoshan Three Wood, Auchentoshan 12 years, Citta Suntory whisky, and Roku Gin. 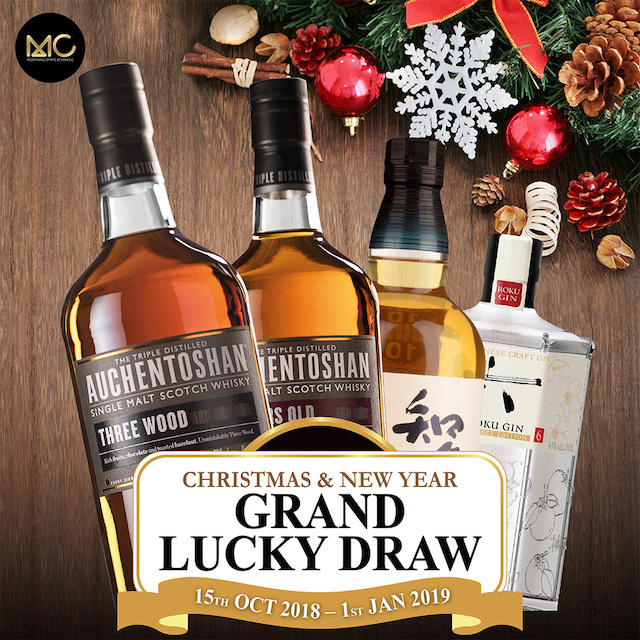 The winner of the grand lucky draw stands to win attractive prizes which includes the latest iPhone XS, following by a Samsung 49in TV, iPad 9.7in, and 10 consolation prizes of one bottle of MC Classic’s bestselling Auchentoshan Three Wood. 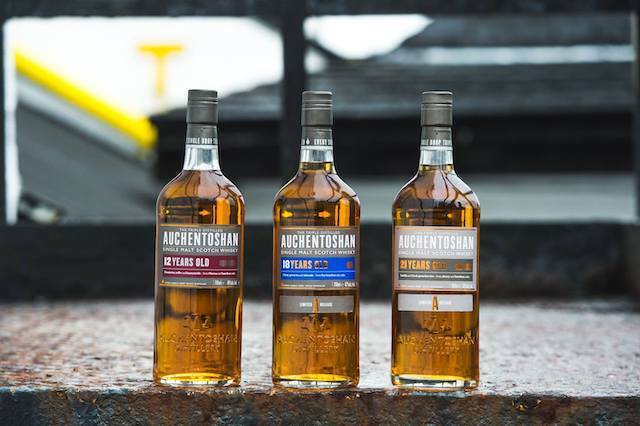 You can double up your chances when you purchase the Auchentoshan Three Wood, Auchentoshan 12 years, Citta Suntory whisky, and Roku Gin. 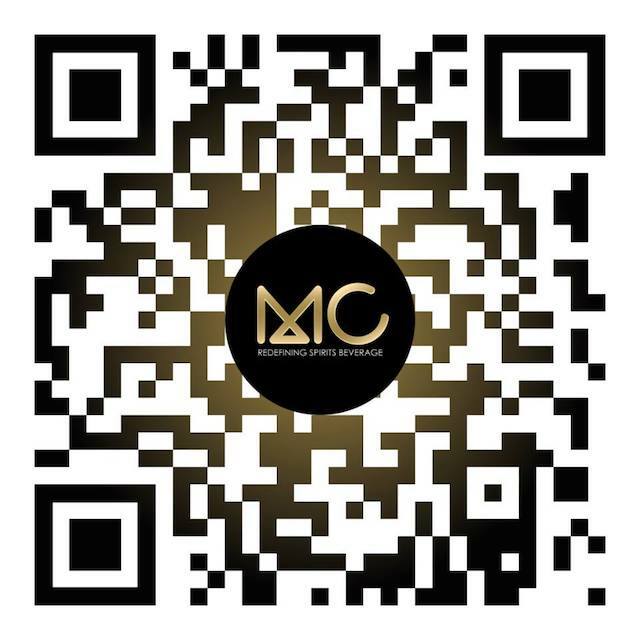 The contest runs from 15th October 2018 till 1st January 2019.